I saw this little “42 piece toy” blogged and I had to reshare it with you. Squares and triangle shapes, 42 mini quilts that are turned under become a toy / puzzle. This looks like a lot of fun! Those of you with bright colored charm packs or fabrics, here’s an idea for you and kids to enjoy! For like FOREVER, I’ve been saying that I’ll figure out EQ7, and have been taking it personally that I haven’t really spent the time to learn the program properly. Well, today I did a small victory over “the EQ7 confusion lords,” which have subsequently cast a magic potion and convinced me that EQ7 is hard. Victory over the same “confusion lords” who have removed any knowledge of the program from my memory, including a wonderful class taught by a friend. I was trying to visualize a block color option for a swap, and I created the following block. They say that teaching someone else is the best teacher, so lemme share my small victory with you. Let the lessons begin! 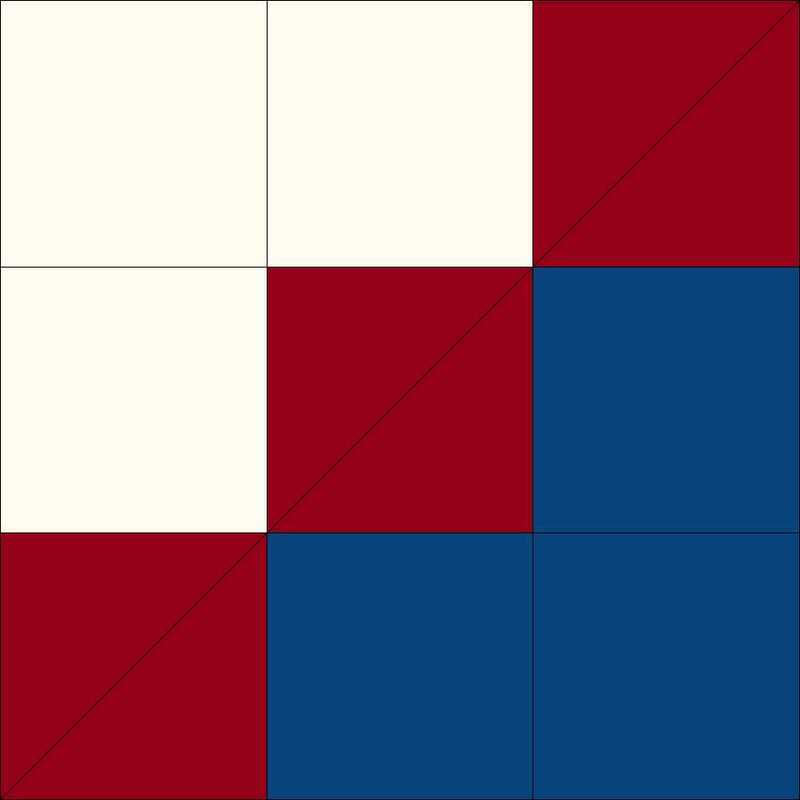 2) For a nine patch, put three for the horizontal and vertical grids. 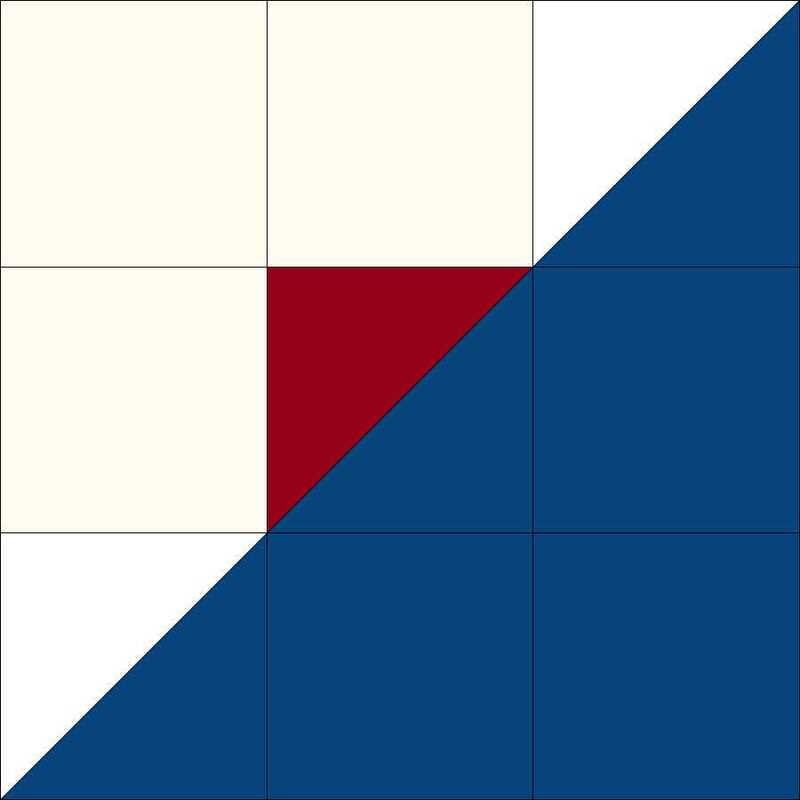 For a 16 patch, put 4 for the horizontal and vertical grids. 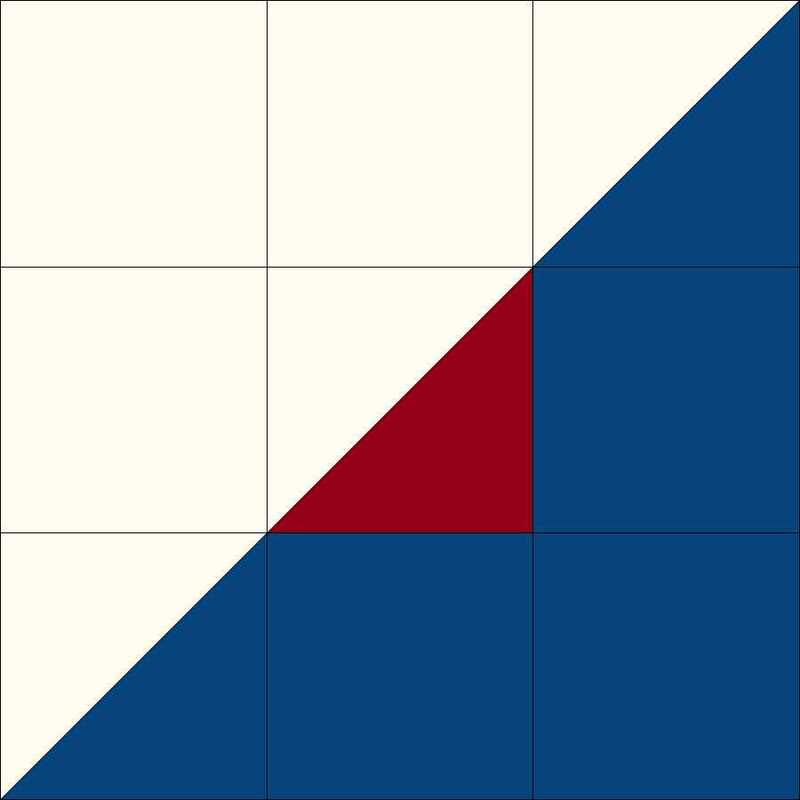 3) For a split 9 patch, draw the diagonal lines using the pencil tool on the left. 5) Chose the color tab on the bottom to color the block. Then chose a color you want to use in the box that opens up. 6) Click in the middle of all the blocks you want to be a certain color. 7) Now save to sketchbook once the block is colored the way you want. 8) Color the block differently, and add to sketchbook after each set coloration you chose. When complete, view sketchbook. 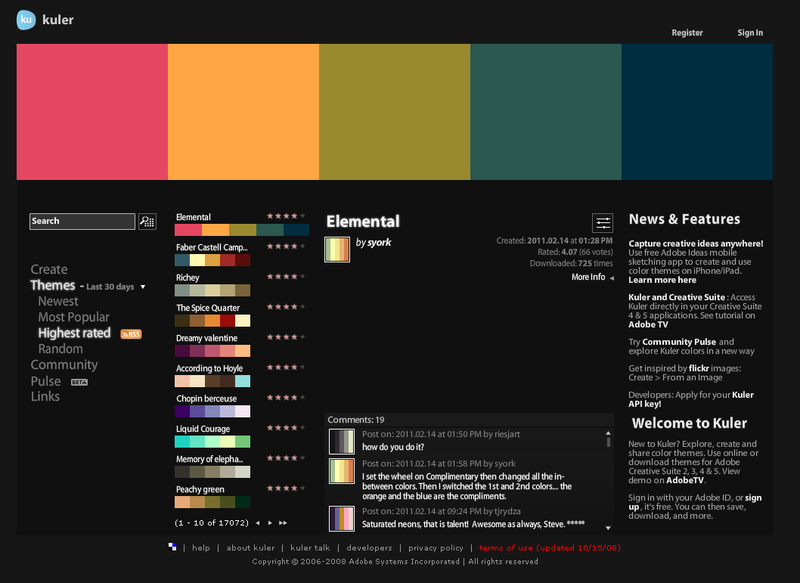 9) You’ll see the latest color option present. Double click on the color option you want. 10) Make sure the color tab is clicked, and if you want to save this version of the image, go to file/export image. It saves images of the block as a bitmap. If you have other colors that have saved to the sketchbook. 12) Use the arrows on the bottom left to flip through color options. Once you have located the block color you want to save, double click the block to open it up. For a split 9 patch, I created 6 different colored block choices and exported these images. Due to the JPG way I saved these, there is a little bit of compression issues here, but I think you get the idea. 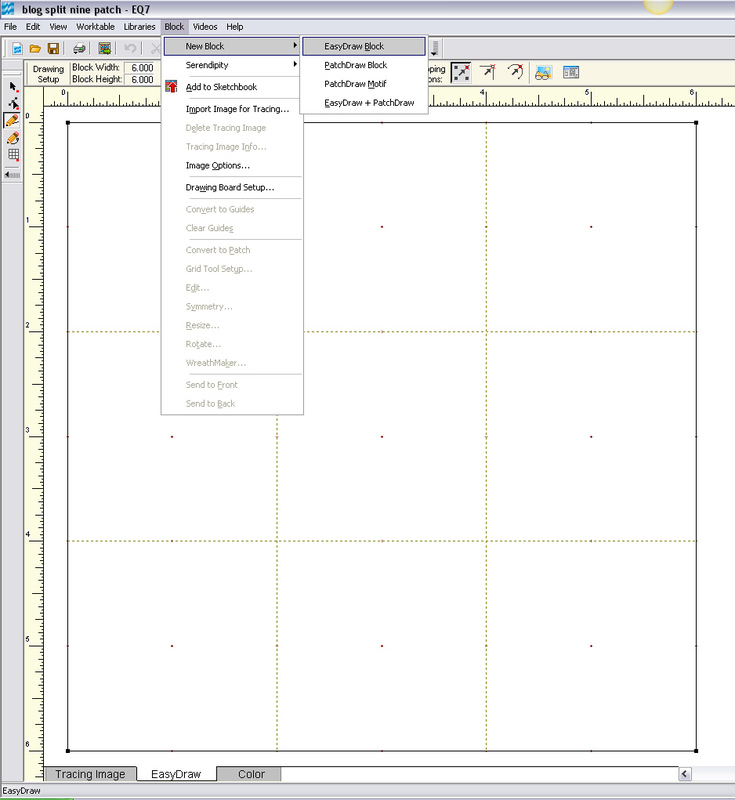 You can save with higher quality of jpg from the EQ7 program directly than what I used here. So I hope you enjoy my small victory! Now to set these blocks into some quilts! Many days in science class I stared at the emission spectra posters on the wall. Which may explain why I am drawn to the black, white and rainbow colored pattern I bought from a local quilt artist, Linda Everhart at Quilting Among Friends and the quilt on the wall at the local quilt show this past summer. It was no surprise that when I saw the Science Craftster Swap from March that I immediately stopped to look at the spectra scarf made by echo_brook to give to pocketwatch. Sending a message to Echo_brook, she plans to knit a blanket of the same design. Here is pocketwatch’s scarf found on page 10 (not 15) on her cool art couch. And here is pocketwatch showing off the purple portion of the knitted scarf. Why is the design that way with “random” purple and black (and other colors)? It’s not random, it’s an emission spectra of Argon. Perfect for the length of a scarf! The emission spectra is something explored in physics and astronomy. A tool that breaks up light is a prism, and a tool that has many “microprisms” on a thin sheet is a diffraction grating. Prisms and diffraction gratings break up light by bending the light that travels at different speeds. You may see “rainbow glasses” at your favorite science museum or science gift shop – that’s probably a diffraction grating that you’re buying. Below is a picture of the diffraction grating. A CD also can serve as a ‘makeshift’ diffraction grating. For a summer I did research on the hydrogen spectra at Kansas State Physics Education Research Group. It was the first time I saw a video camera with a diffraction grating taped to the side of it. We set up our hydrogen gas tube, turned off the lights and took some pictures. Of spectra. What is spectra? Spectra is a visible amount of energy due to moving electrons in an atom. We put energy into the hydrogen atom by adding electricity, and then the electron moves away from home for a while. Then the electron gets bored and comes back, but it doesn’t get to keep that fancy energy. So it emits energy, some of which, is in the form of light – visible light. And if we have the right tools to break up the light, we can get a specific pattern of colors, which we call a spectra. Each element has a unique emission spectra due to the number of electrons and where they are located in the atom … and a bunch of other reasons. If you want to see a periodic table that shows each specific element’s emission spectra in gif form, click here to go to the Penn State Erie site (click on each element to get to the spectra picture). A periodic table with the symbols and element names is necessary to get the correct element here (unless you were forced to memorize the first 4 rows like I was – even several years after teaching I could remember most of them). Feel free to search for “emission spectra” or “emission spectrum” in google for more info. This one is Argon. 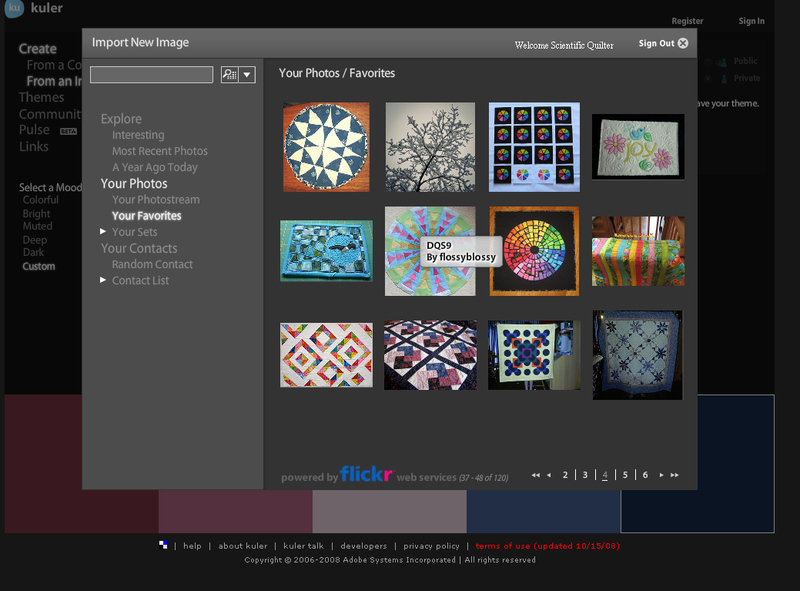 I downloaded it from the website to use for my quilt design. Scientists will use a device called a spectroscope (dark box with a long thin slit and a “ruler” inside to measure the distance of the colors) to determine the elements that make up various gases. For a tutorial on how to make a CD spectroscope, and a spectroscope with a cereal box and a diffraction grating, click here. Placing the diffraction grating in front of my camera lens produces interesting effects. Using a diffraction grating on my ceiling light fixture shows bulbs of color, which demonstrates that the light source is where the rainbow is coming from. And this following picture was of a set of 6 LEDs in a row which I liked. Braving the December evenings I stepped outside to take a picture of the street light with the diffraction grating in front. Turning to the side slightly about 20 – 30 degrees, you can see the spectra through the diffraction grating. Notice the lonely cyan light, in addition to the bright green and yellow lights. The diffraction grating had only about 1000 lines / mm. More lines would give a higher resolution, but are also (slightly) more expensive. Also the diffraction grating was a little dirty and I tried to clean it as best as I could. Sodium has a distinct “double yellow” line(s) that would be easier to see with a more precise diffraction grating. I am still betting this street lamp is sodium rather than mercury due to the brightness of the yellow here. How can this relate to quilting? What about a special scientific quilting design that is pleasing to the eye but also has a “hidden scientific code” inside? I call this “coin quilt” design “Noble Metallic Spectra” (Chlorine isn’t noble gas, nor metallic, but I like the name anyway). The symbol names in red at the bottom could be stitched as embroidery or quilting on the quilt itself. As mentioned in the podcast you could do this as a coin quilt and consolidate the blacks (and maybe some of the colored bars) together, or you could do bias bars as the colored strips appliqued on top. Letting my imagination run away from me, I produced a ring quilt using the polar coordinate filter on Photoshop. This one I call “Medals of Elements” because its Copper, Silver, and Gold and traditionally medals are given as copper, silver, and gold (and they were my favorite crayon colors growing up). Maybe I should draw up a “pattern” for these and become a scientific pattern designer? Well first I have to create the quilts to know if they will actually work. Bleach King Tutorial from someone who spent a lot of time researching bleaching fabric. Leaf designs from an art quilter. Botanically Correct design using leaves as a background design from HGTV. Feel free to let me know about your scientific adventures in quilting or other crafts! EDIT: I created an item with an embroidered spectra – a Sewing Machine Cover. Find the link here! I know my little prism isn’t the same thing as a diffraction grating, but this is what I got right now. I’ve always loved looking at prisms and diffraction gratings. In astronomy we talk about figuring out what components make up a lighted object by looking at the light and separating it out. We can look up at the sun and determine which gases it has by looking at the ‘spectra’ by looking through SPECIALLY DESIGNED devices – DON”T look up at the sun directly!!! – but the same is true for other gases. I remember holding one of the diffraction gratings up to the window of the science lab and looking out at the street lights and seeing the yellow sodium lights look differently than the “purply” mercury lights and seeing the difference in the spectra. More to come on this. Right now this is just a science-inspired quilt idea that I saw in a scarf somewhere. Give me a little time to get my thoughts together and I should have a podcast ready that highlights the idea of spectra in quilts. My podcast is located on podbean, the show notes are below. Just by accident I have stumbled upon something that some quilters may find useful. Great part about it is that many people already own some of these tools, and I guess that you can get downloadable replicas easy enough. Okay, so what am I talking about? Computer color filters for your digital pictures of fabrics or quilts. Okay, so I have made one applique quilt top and my guess is that I can use it for a lot of different experiments. Or at least this one. My first experiment started with opening up a picture of my quilt in photoshop. I wasn’t intending on experimenting, but I did. In the podcast/show notes below when I mention going to image then hue / saturation. What I failed to mention is that you actually go to the Image menu then the Adjust drop down menu, then go to hue/saturation. Here is the original picture below. Let’s keep this image in mind as we look through some of the photoshop filters. The first thing I did was to take my picture and go to the photoshop Image menu and choose Hue/Saturation. There are other ways to do the same thing, but I’m only going to explain the way I did this. If you want to comment about another program or another way you were able to get the same done, please feel free. I first hit the colorize button, and then took the saturation of the image all the way down to zero. What I was left with was a black and white photo. With the color removed from the picture, then all you are left with is the value of the fabrics. I can tell that my blues are light values (the birds and tuilps), my background is dark value, and the greens and reds have a similar dark medium value to it. Isn’t this great?! 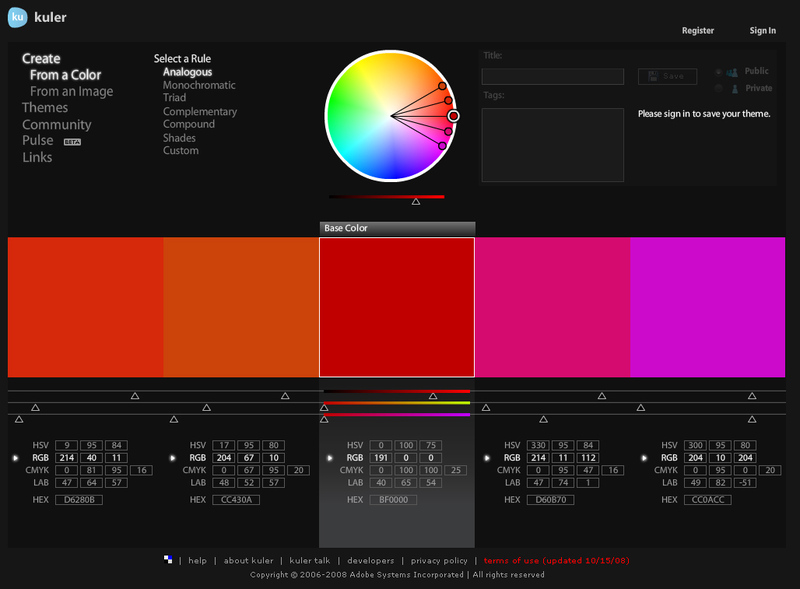 A value tool that can help you determine true lights, mediums and darks! 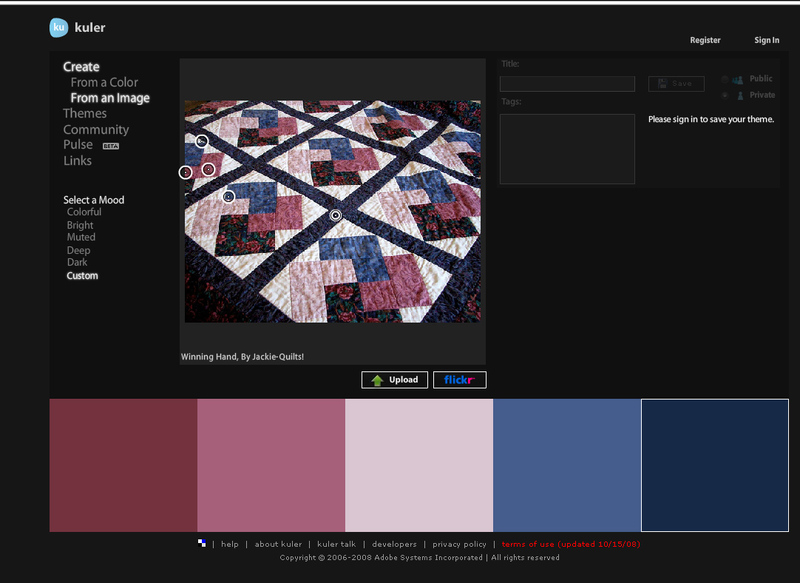 A step further can give you a monochromatic quilt by not taking the saturation as far down, and colorizing the quilt to whatever color you want. As you can see, you still get the color values. However, in my opinion, for this quilt, the little strip border piece kinda loses its impact here. The following picture I was using the same hue/saturation tool, but highlighted different parts. For example I took the reds and saturated them down, changed the hue of the greens, and modified only the saturation, hue or lightness of the different color groups that were already present in my original quilt. This should give you a different “feeling” or tone for the whole thing. Every red will be affected this way, so watch out. The resulting picture with muted reds and changed greens. Not a ton different, but a little bit. For this one I changed the magenta and went way high on the saturation. Who knew that the black had magenta tones hidden in it? This is why you be careful when changing the colors. And finally if I just didn’t like the red flowers as much, what would happen if I made them purple instead? This one can be complicated depending on how you know how to highlight specific objects in your image editing software. I used magic wand tool, set the tolerance high so it would get all the tone-on-tone of the same flower, and then clicked inside each flower. Pressing Shift while clicking in Photoshop will get you more than one flower at a time. Pressing Alt will ‘unselect’ flowers. Then I went to the same menu option image hue saturation, and changed the hue of my flowers. Notice the rectangular selection on the top left and the lasso tool just below it. Here are my purple flowers! See the tolerance in the picture above is 84. For this one, I highlighted the background with the magic wand tool – tolerance 45. This was a little trickier due to the fact that the flash isn’t centered on the camera and we’re not looking exactly head on to the quilt and the top of the picture is a little darker in shade than the front. Trying different tolerances and locations to click with the magic wand also makes a difference. Once I had the background highlighted, I clicked on hue/saturation, clicked on the colorize button and chose a dark teal color. Also would be a nice quilt! This can be useful for many different applications. I would see this could be a way to take your pattern and see if different colors work, or a way to see two fabric values to find out what works value wise. You could also make variations of the same quilt for several different people with different colors and try it out before you start cutting up fabrics. … but wait … there’s more! If you don’t have editing software, but you do have a digital camera, there may be a chance you have a “color value evaluator” right in your camera. I don’t know about cell phone camera options, just my 6 year old camera. In my camera menu there is a color option. I can do black and white, sepia, negative art, and solarize. Same song, second verse here. I always forget I have these settings on my camera because I never use them. Sepia is nice and rustic. Negative art is the next picture. Mostly is what NOT to do with colors. Or you could get some interesting combinations this way – I’d find it useful if I was always picking the same types of colors, so instead I could go with a negative result. Looking at the Quilter’s and Patchworker’s Colour Mixing Bible, you can see the example of how the colorways change what is highlighted on the quilt pattern. Using my newfound camera black and white skills, this is the same page in black and white. You can see how each block pieces stand out differently with different color values! Do you have any other camera / editing tricks you do with your quilts? What else would you try to change to get some good color results? Leave me a comment! Do you want me to research the science behind why your eyes are drawn to contrast? Let me know.